VidAngel, a film and television streaming service based in Provo, announced a major change to its services on Tuesday night. 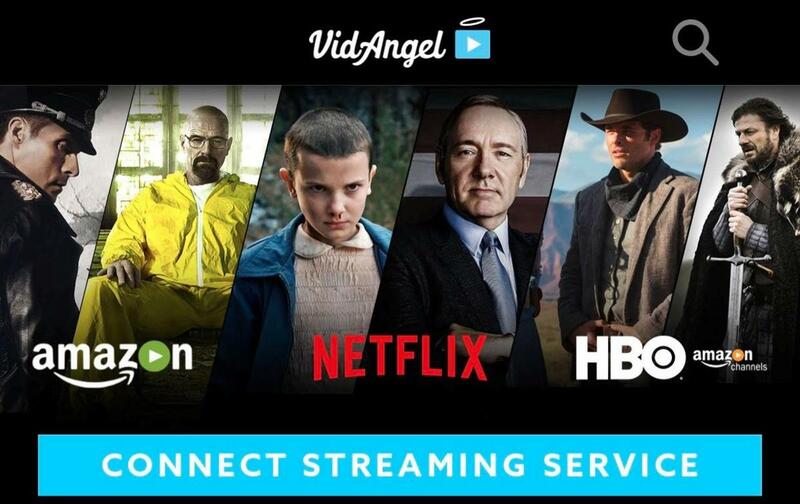 During a Facebook Live announcement on Tuesday night, VidAngel CEO Neal Harmon announced that the company will launch a new streaming service that gives movie viewers the opportunity to watch filtered Netflix, Amazon and HBO content. The new service will be available on mobile devices, both iOS and Android, starting tonight. It will later be available on Apple TV, Roku and various other players, Harmon said. The new service allows users to log into other streaming service accounts and filter content based on options provided by VidAngel. VidAngel said it received the idea from Disney during court proceedings. Disney, along with three other Hollywood studios, filed a lawsuit more than six months ago against VidAngel over streaming rights, saying that VidAngel violated copyright law by filtering movies without owning those rights. VidAngel asked the engineering team to develop a system thereafter. To read the full article on Deseret News, click here.